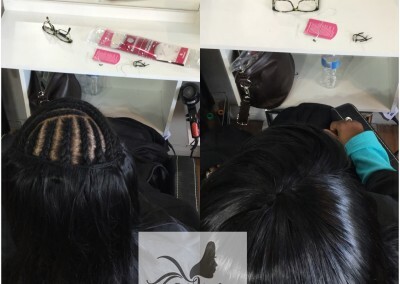 For a full braided weave, your hair is braided in cornrows partial or full head. 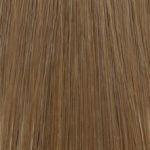 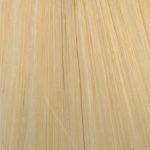 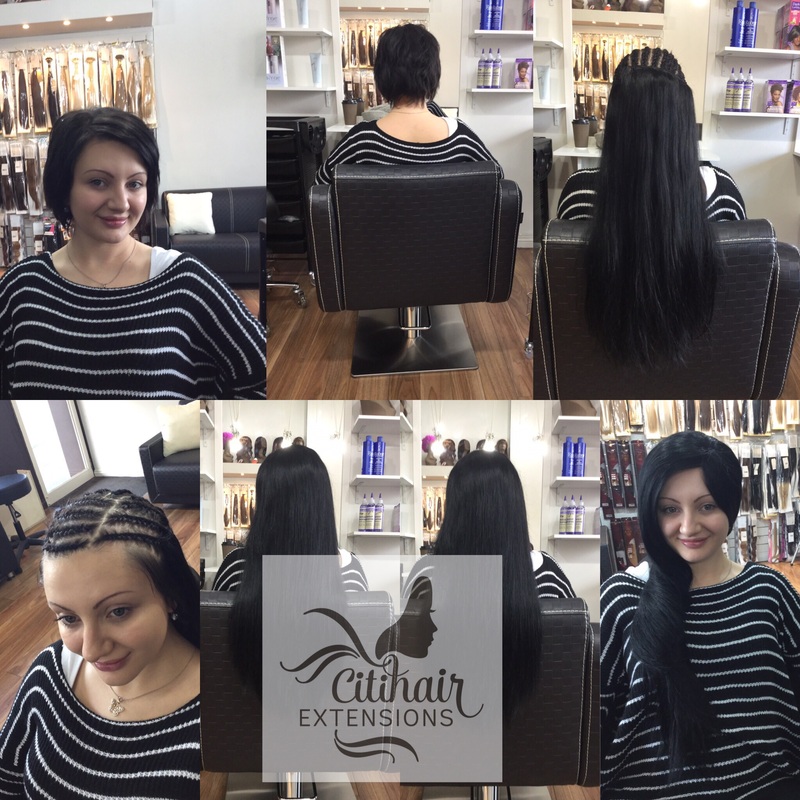 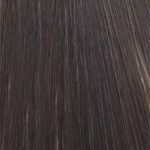 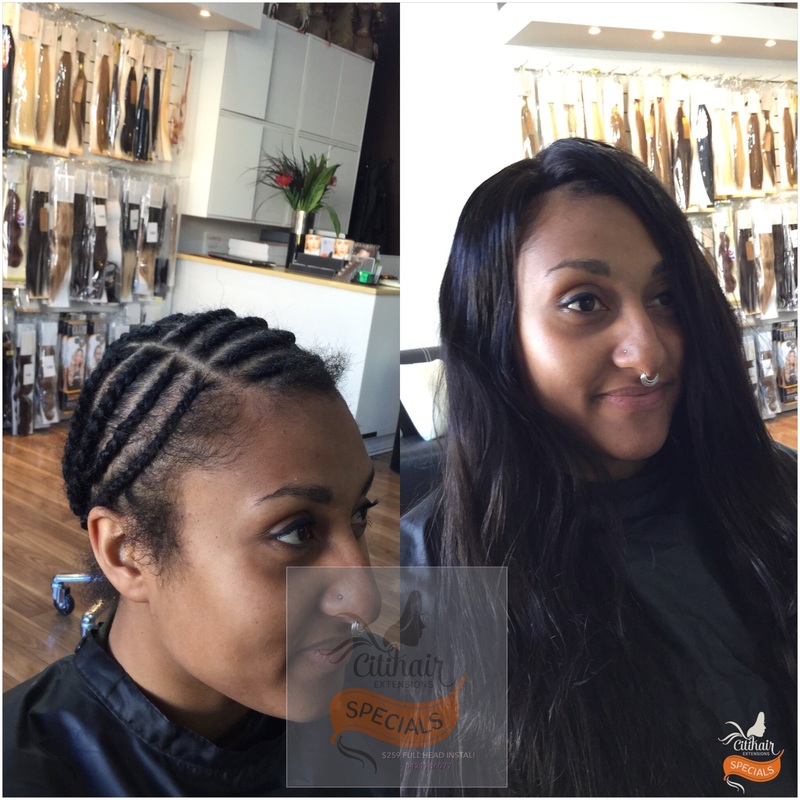 Hair extensions in wefts are then sewn onto the cornrows. 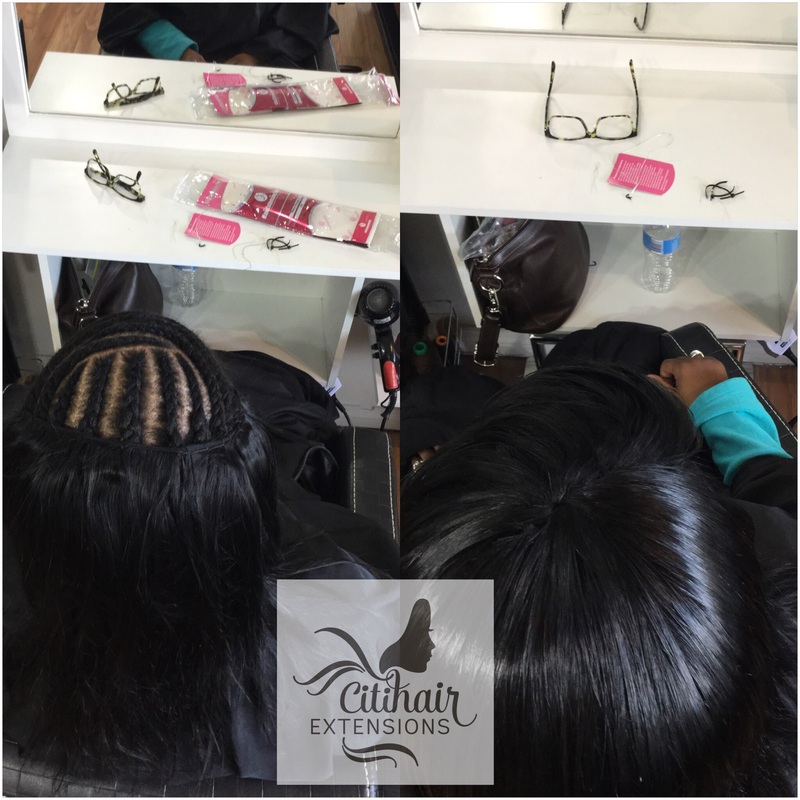 You have the option to use closures or leave some of your own hair out. 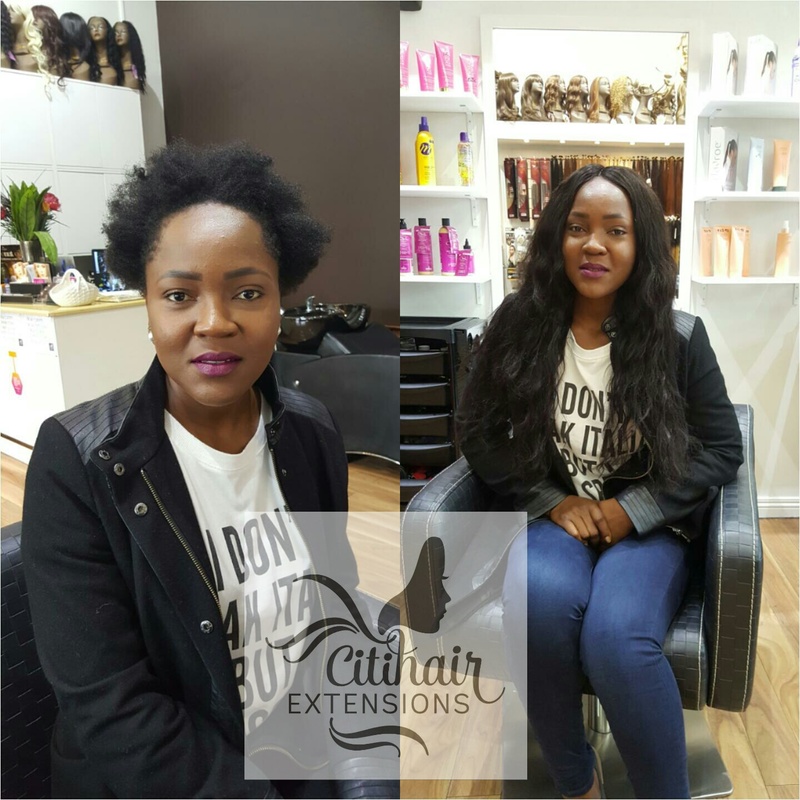 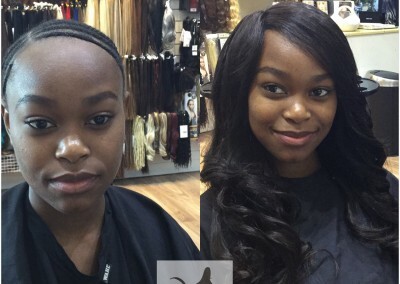 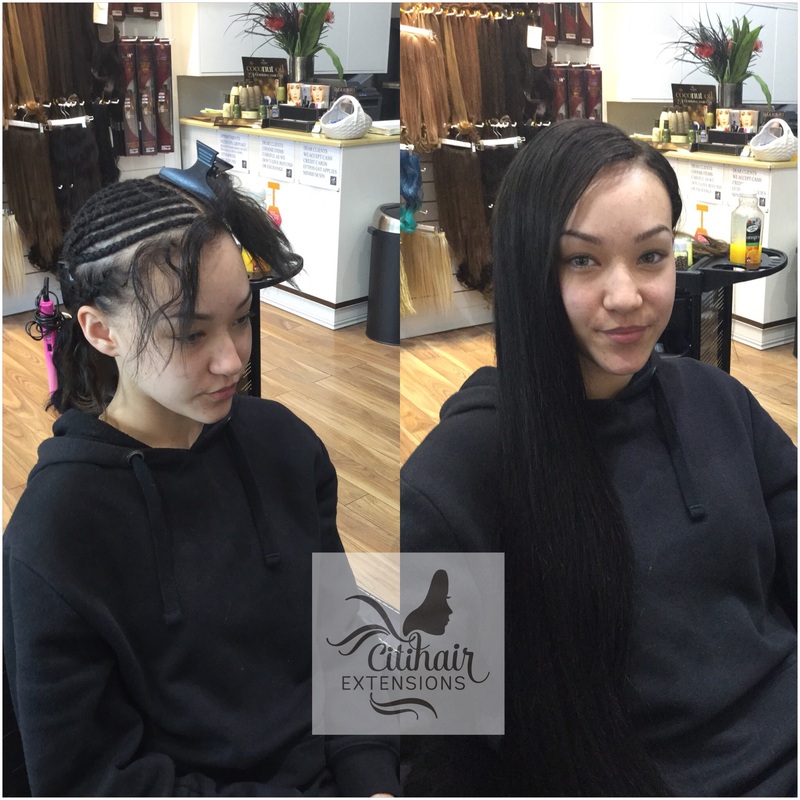 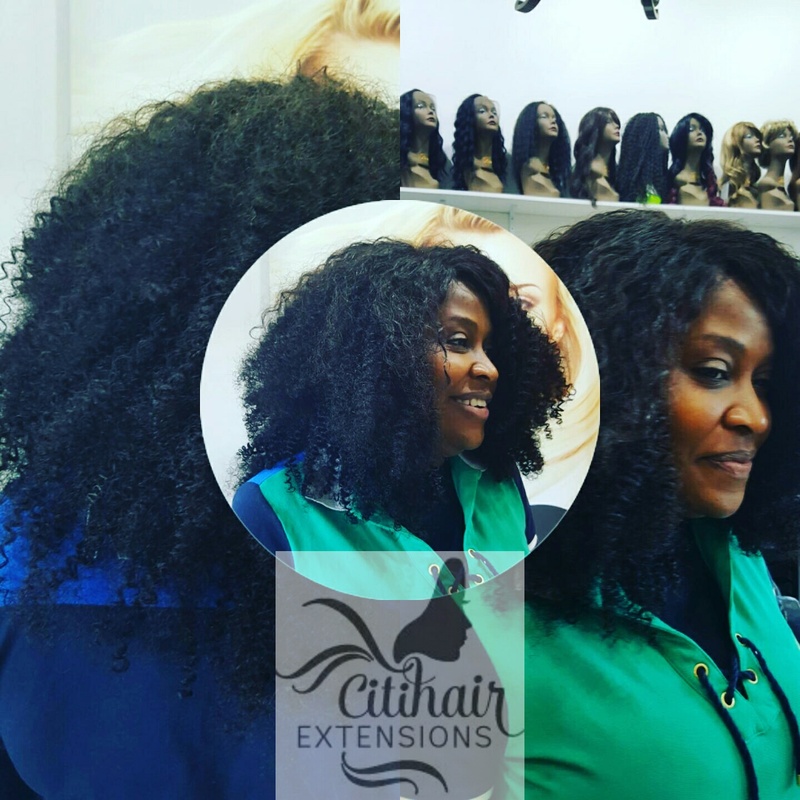 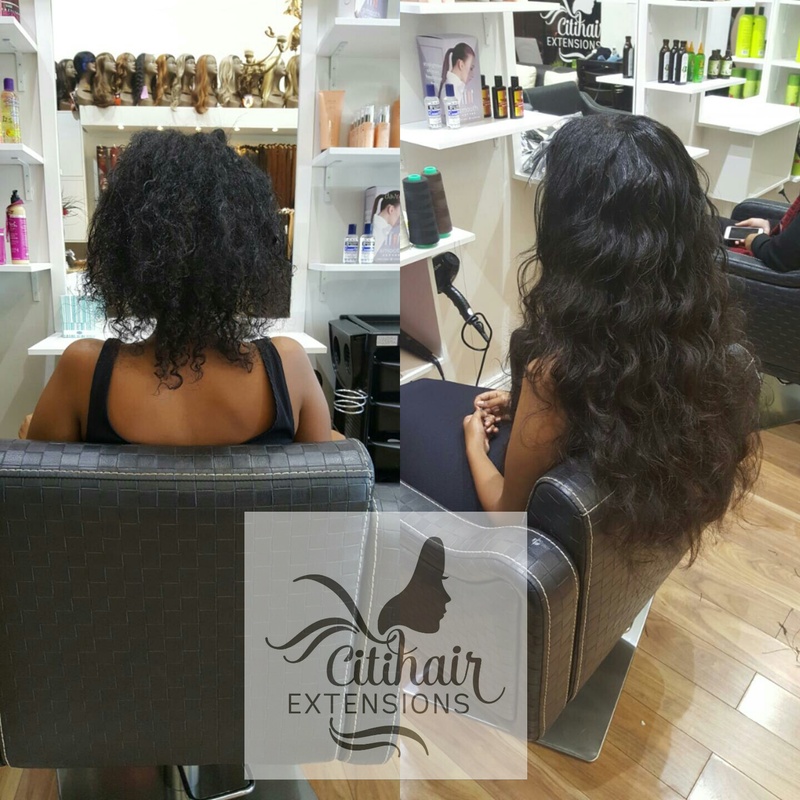 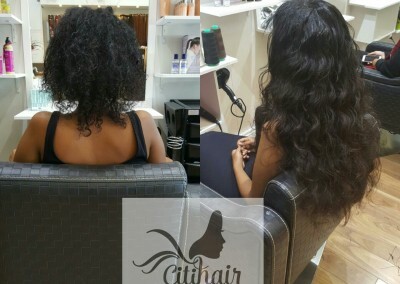 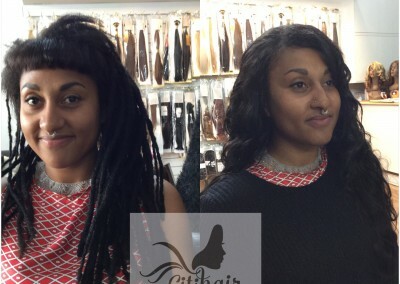 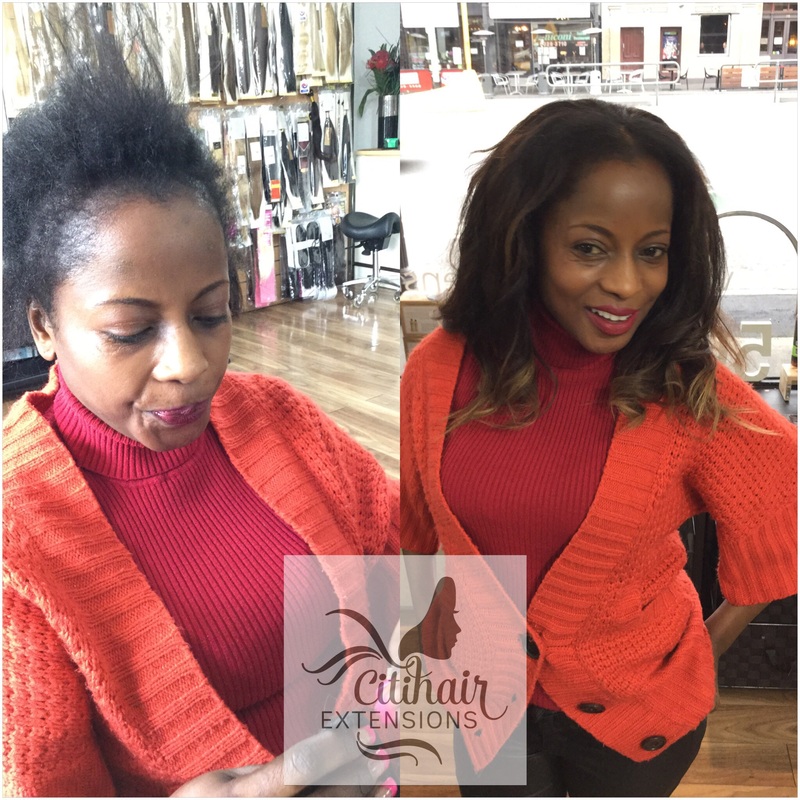 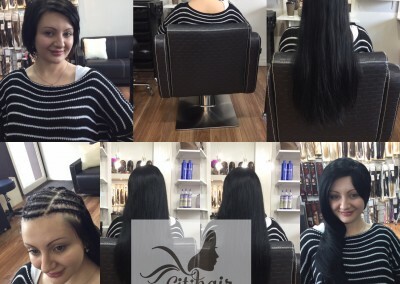 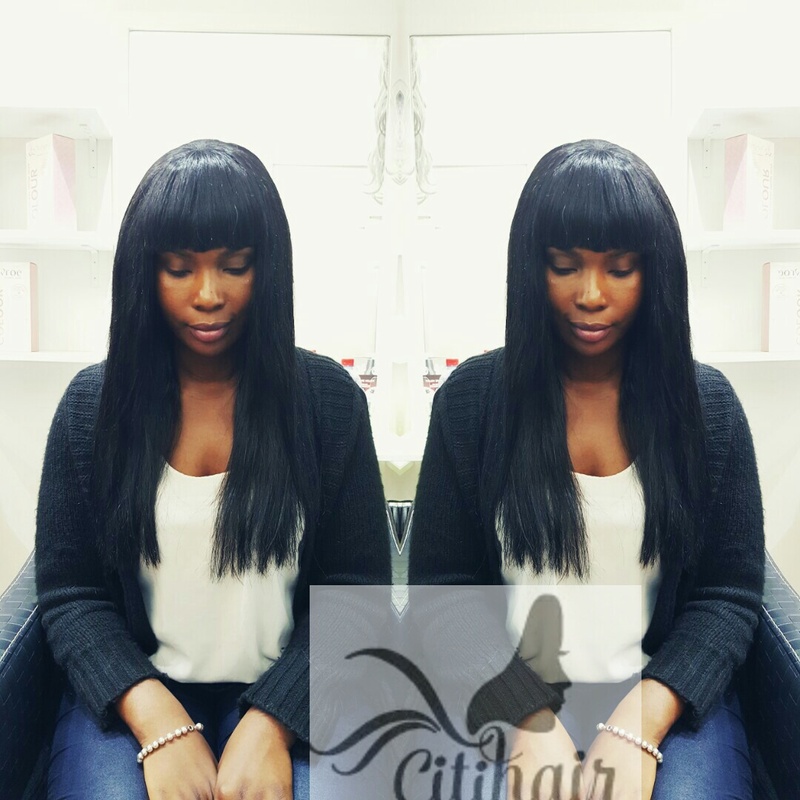 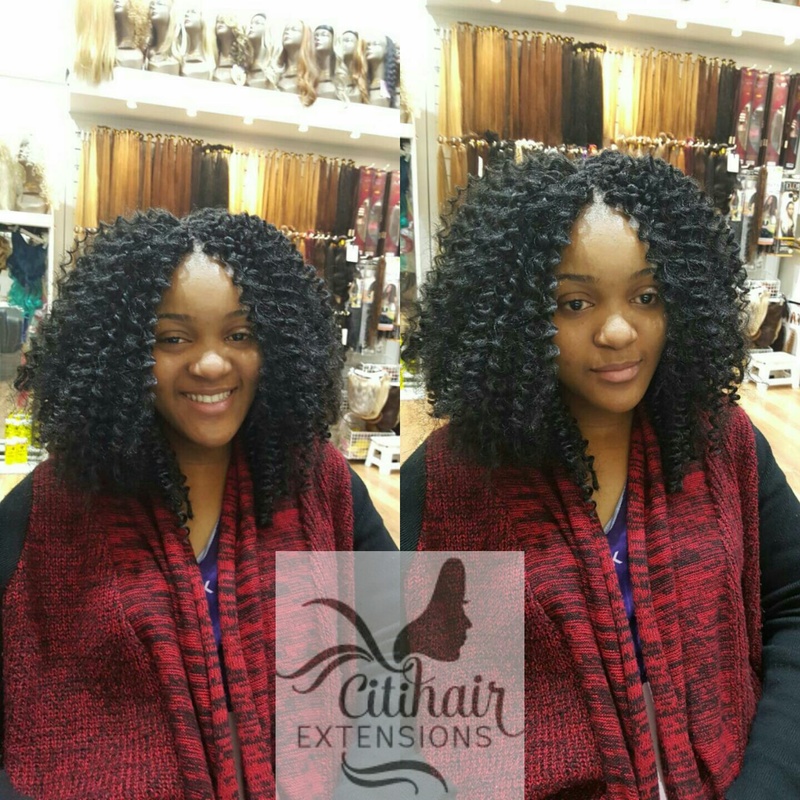 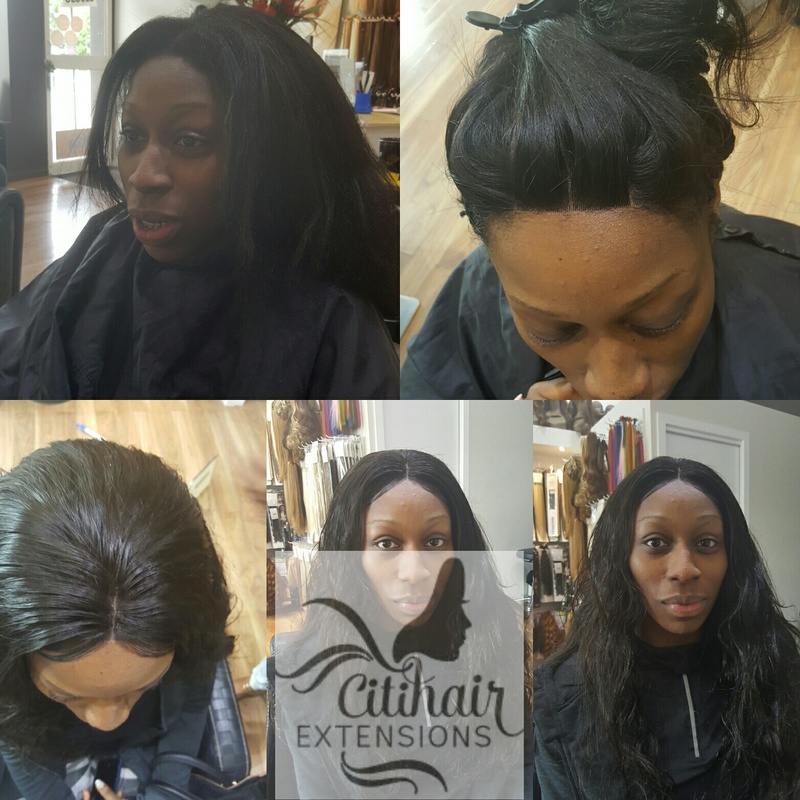 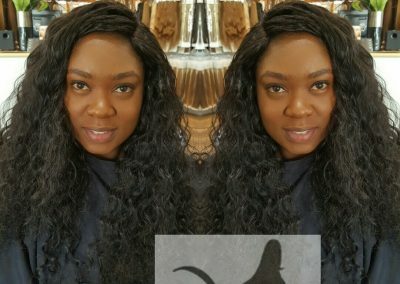 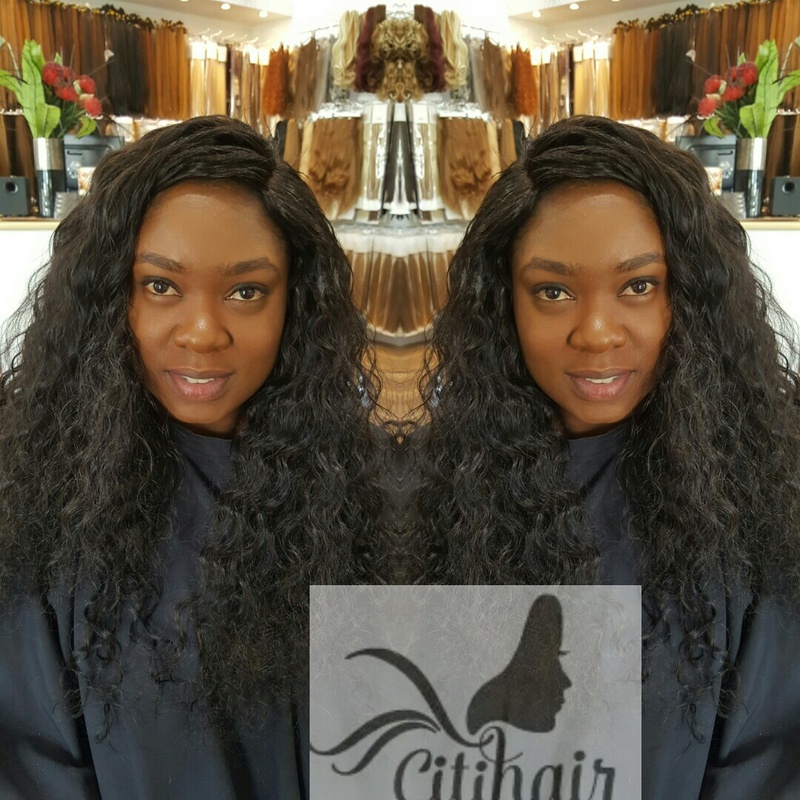 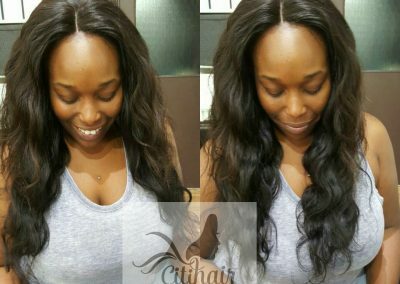 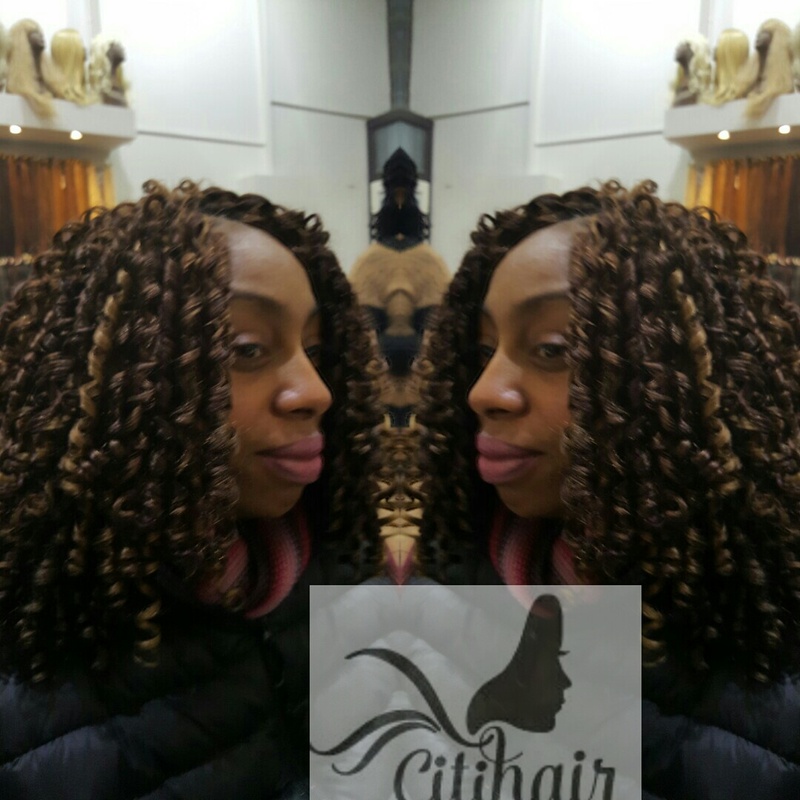 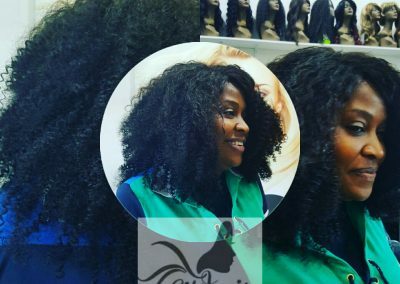 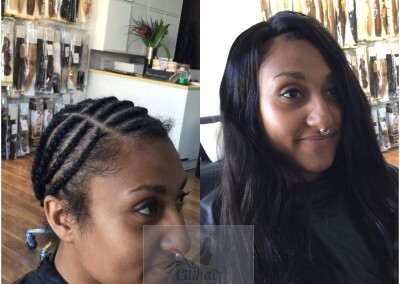 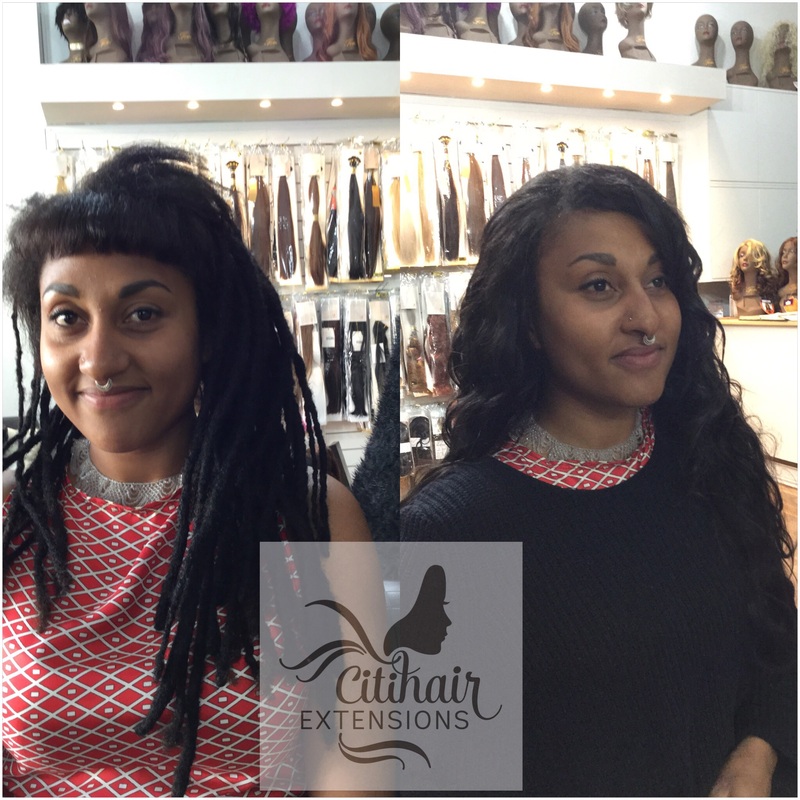 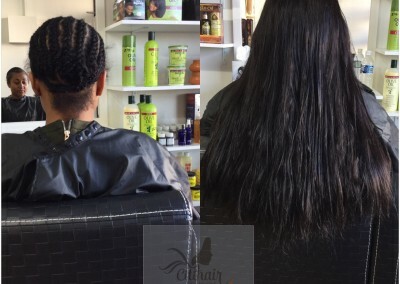 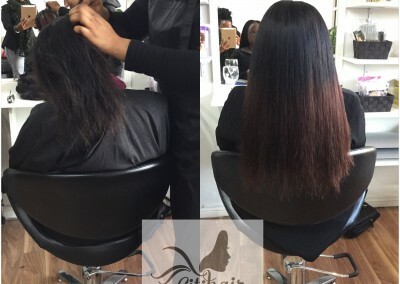 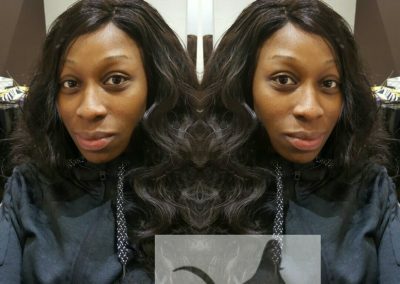 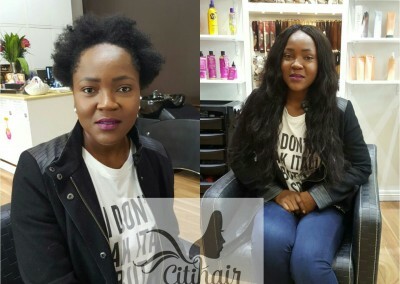 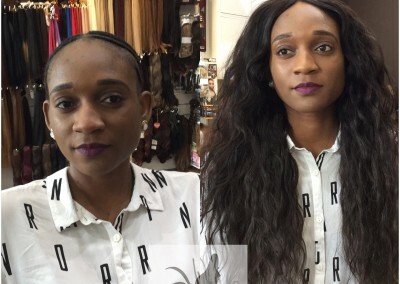 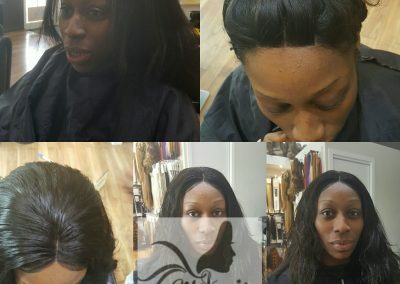 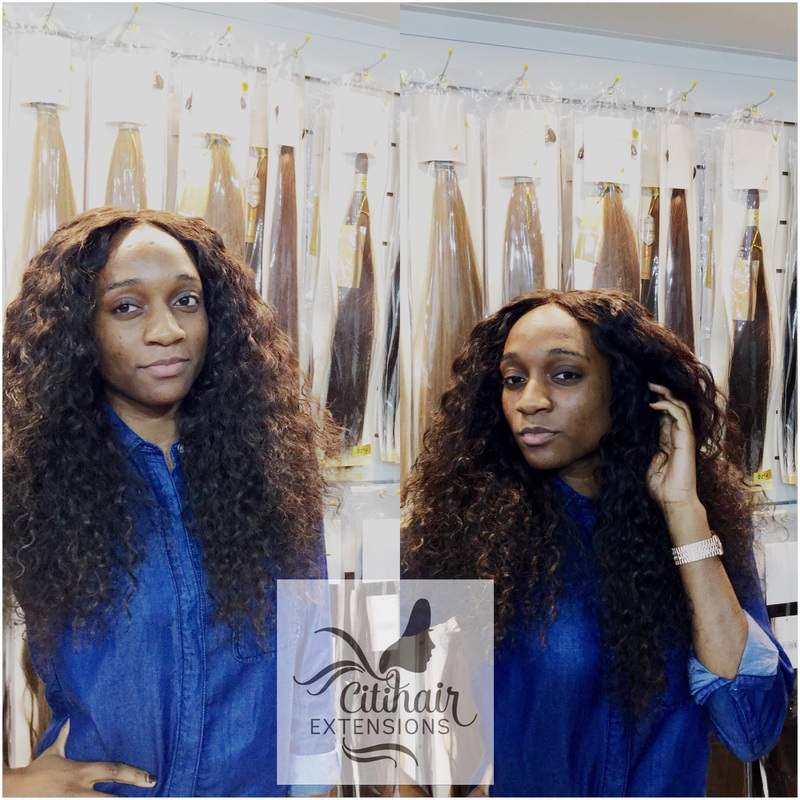 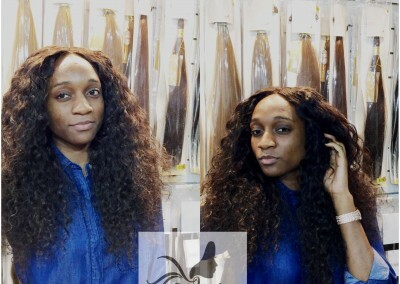 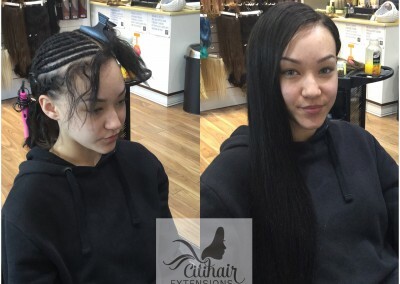 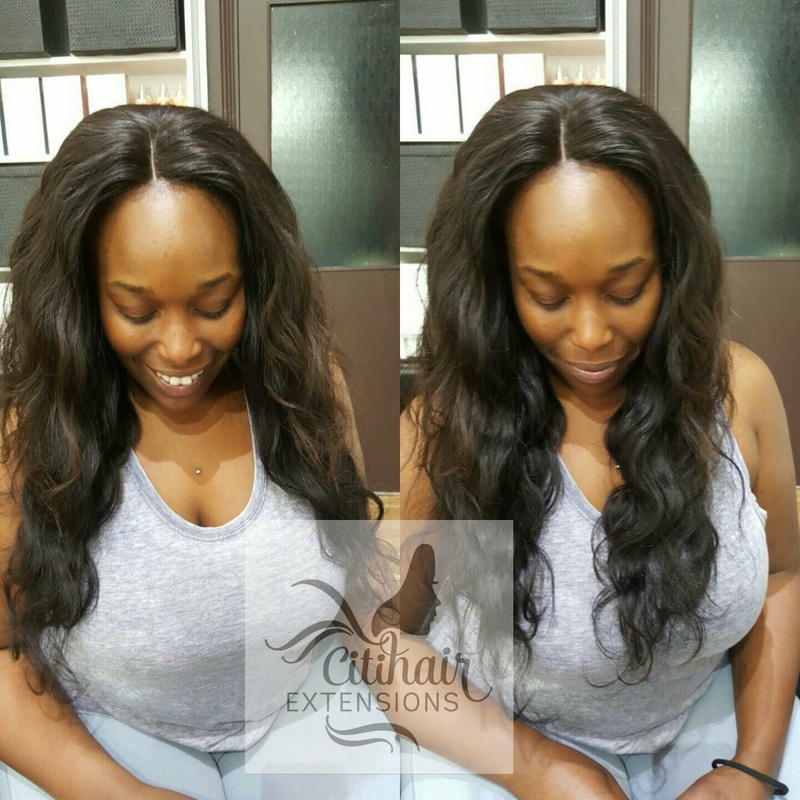 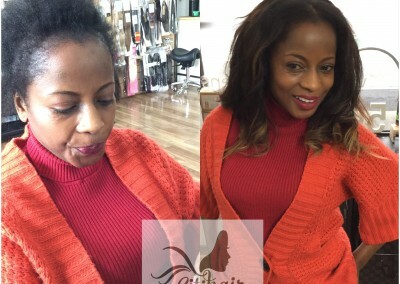 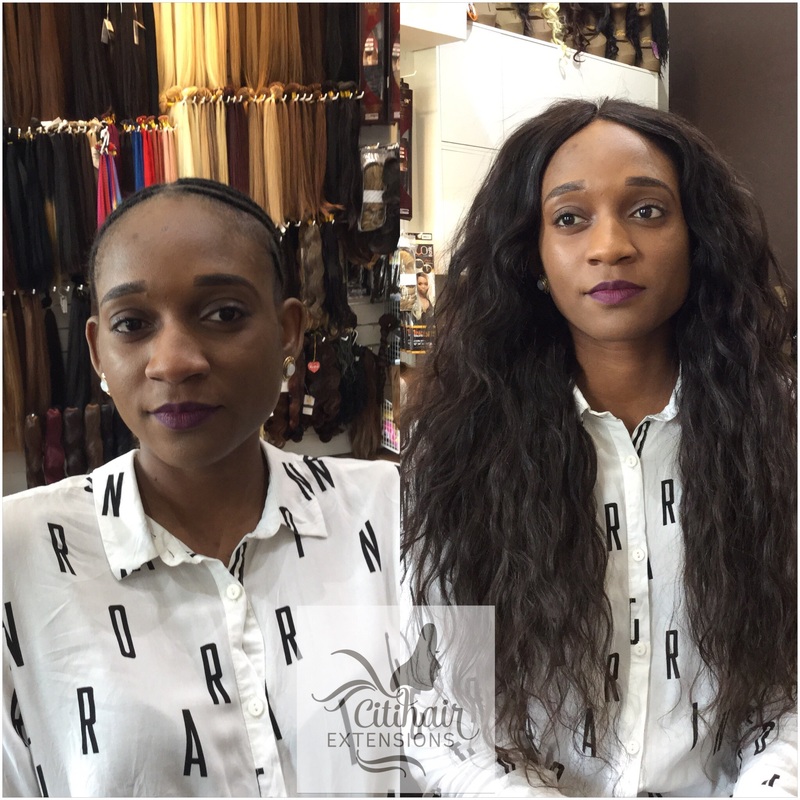 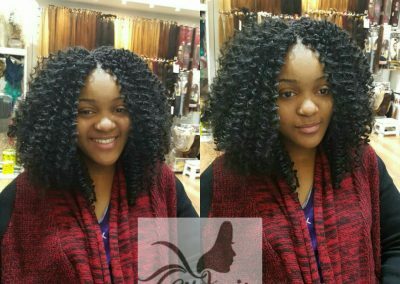 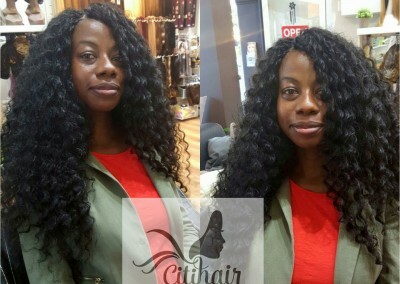 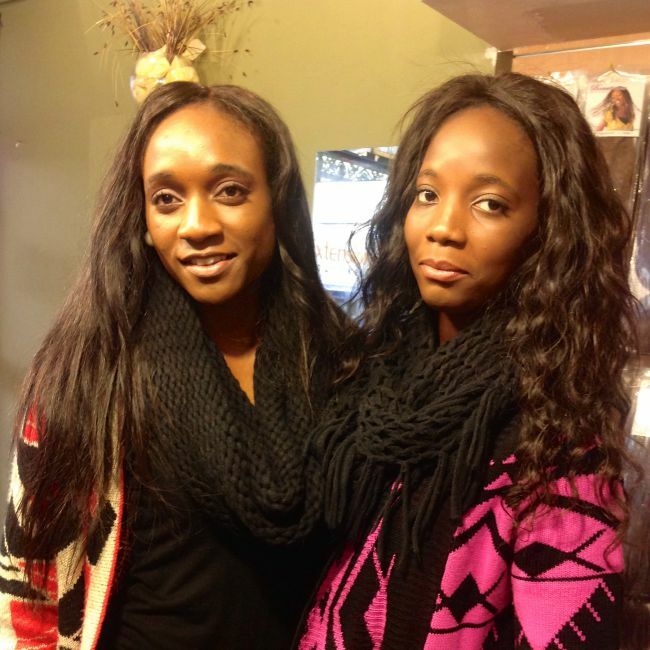 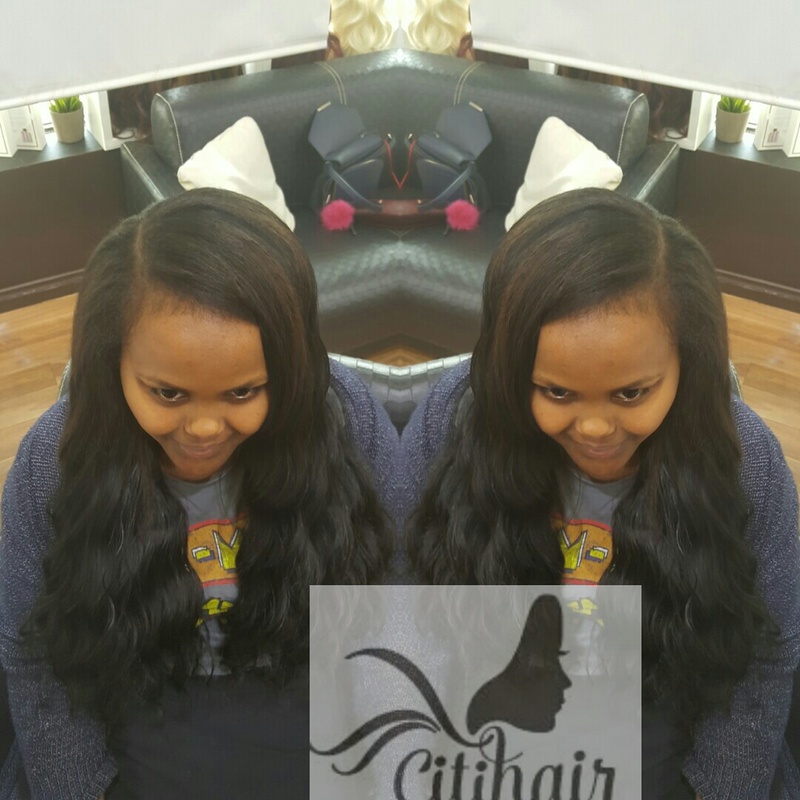 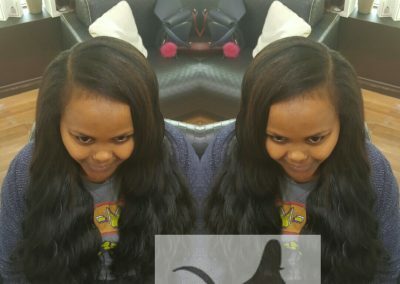 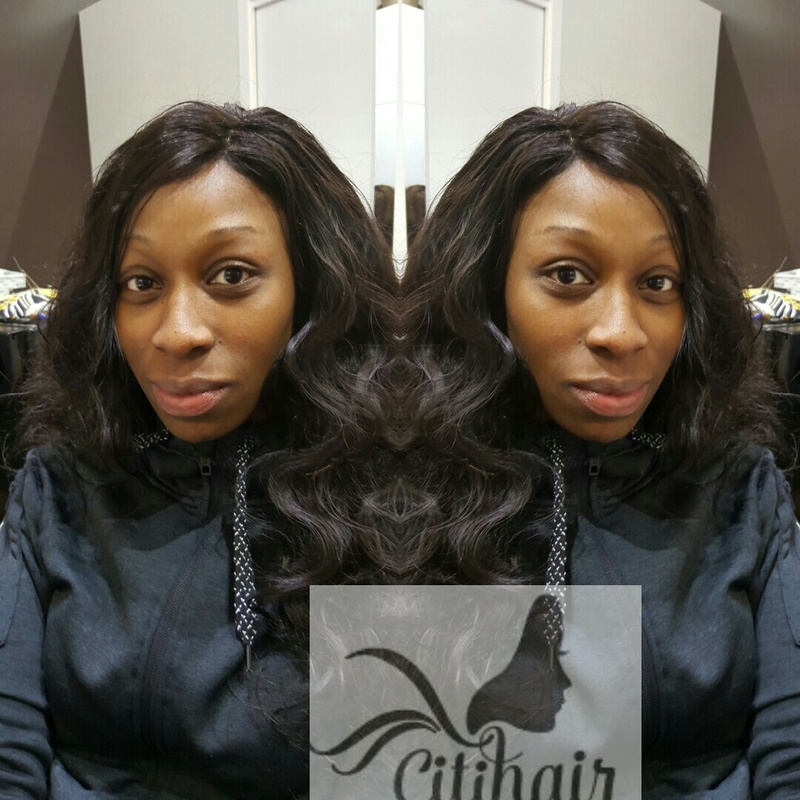 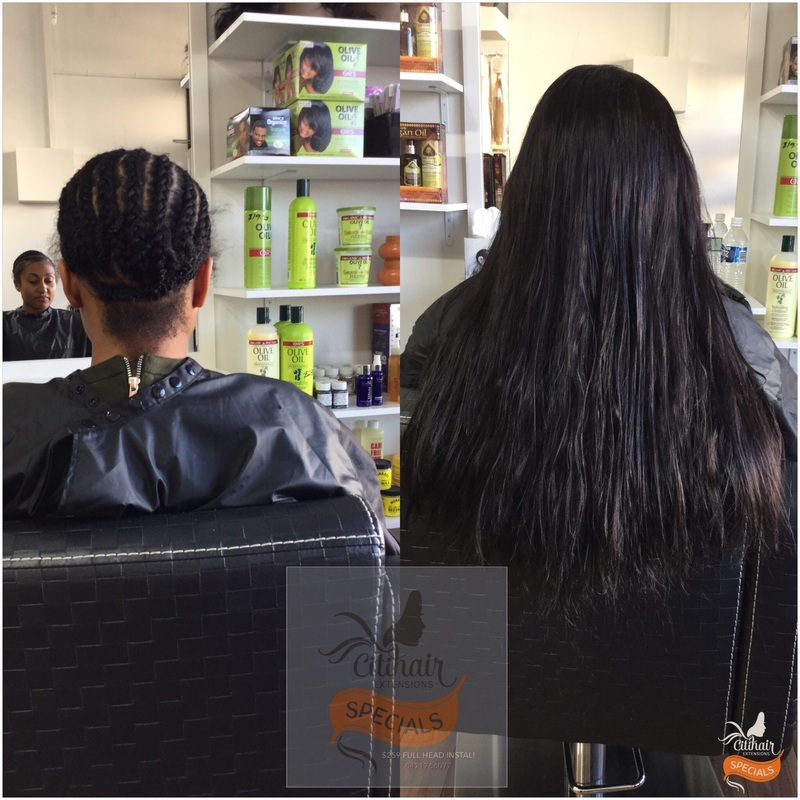 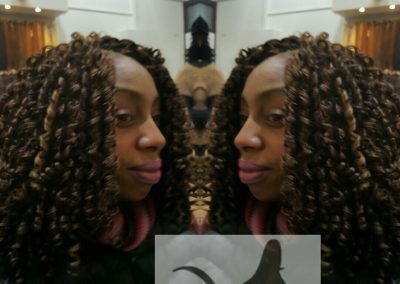 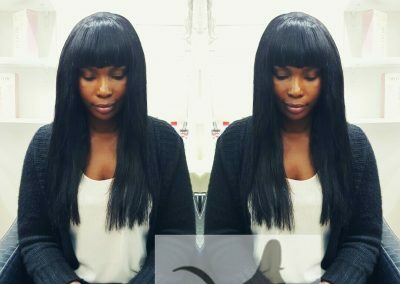 This method allows clients to grow their natural hair while enjoying the benefits of hair extensions. 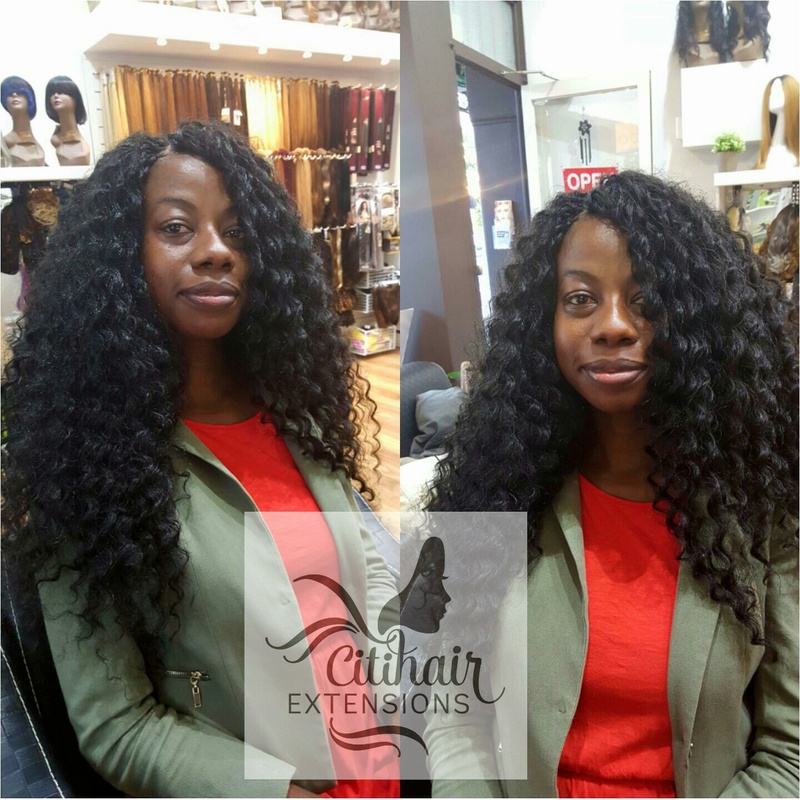 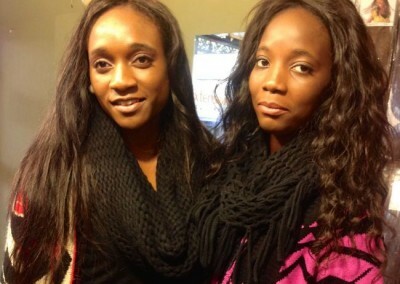 Lasts up to 3 months and the hair extension wefts can be reused. 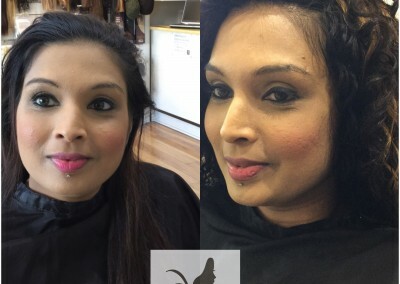 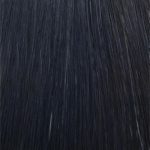 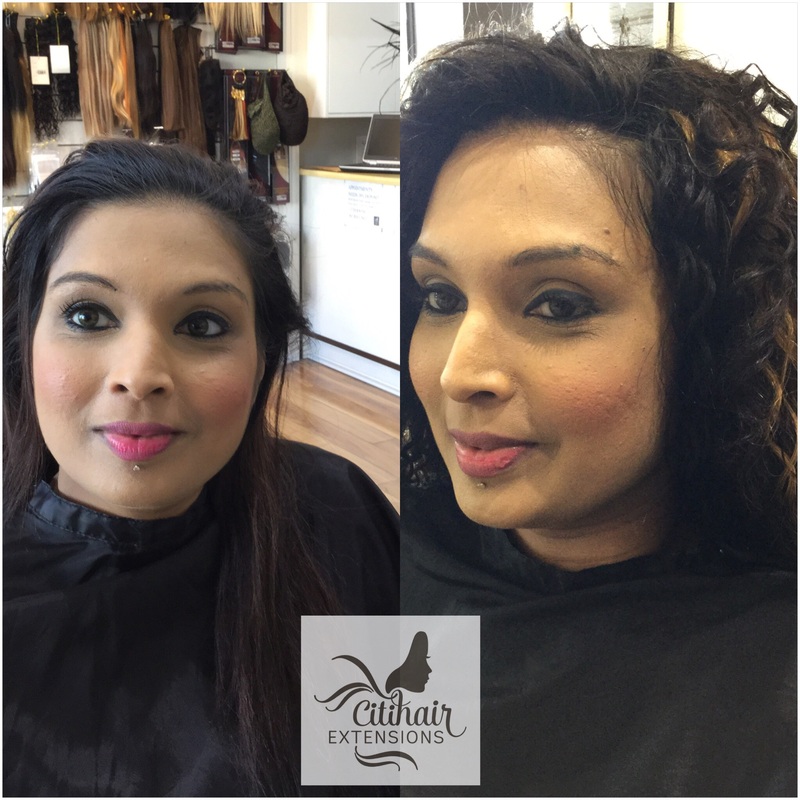 Most clients are able to add up to 500gm of hair for more volume and a full lush look. 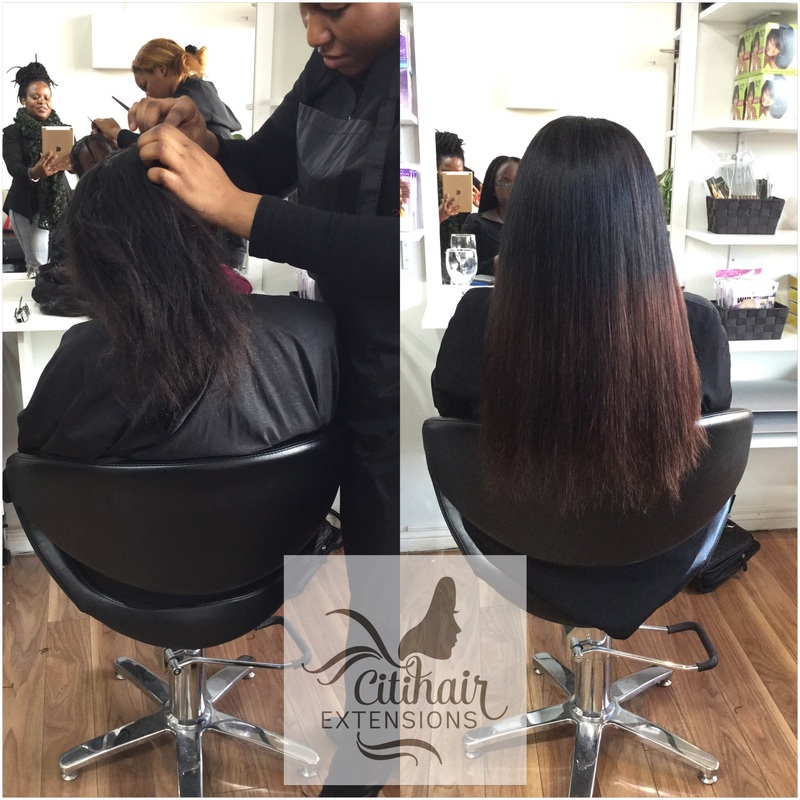 Please note that not all colours are available at all times. 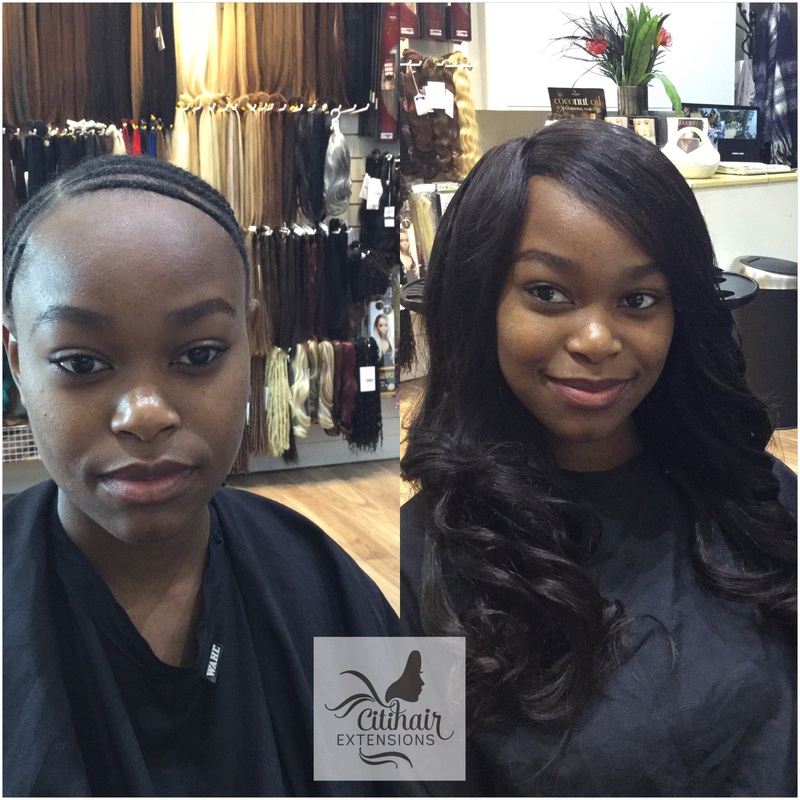 Consultation and colour matching before appointment is highly recommended, especially if you are having hair extensions for the first time.